Which Are Bad Foods For Labrador Retrievers? What Are Health Risks for Labs? Do you want to see which one is the best dog food for Labradors? I have made research and conclude which one is the best dog food for a Labrador puppy and adult Lab. Labrador Retriever is the most popular dog breed in the world. I am a dog food judge and I get many questions about this dog breed feeding. So I decided to make an analysis and write an article about the most healthier diet for Labradors. Which one is the best dog food for Labradors? Which one is the best for adult Labrador? 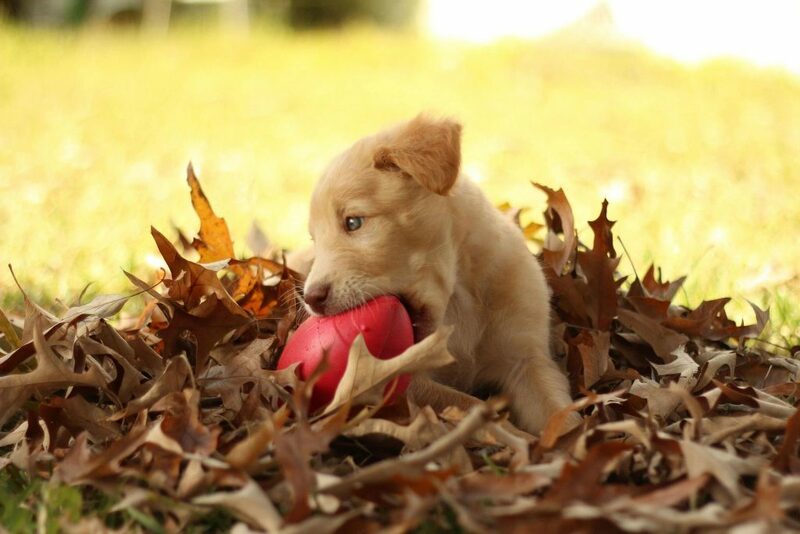 Which one is the best food for a Labrador puppy? Ok, now let see the first part ie. which one is the best dog food for Labradors. In order to preserve Labradors health, you will need to adjust diet to your Labs age, weight, and lifestyle. As you probably know the Labradors are very energetic & active dogs. So you will need to choose foods that contain the high level of proteins. The second most important thing you need to know about this breed is that they are ravenous. So you will need to look at the calorie intake during the day in order to prevent obesity and health problems that comes with it. So, what the best dog food for Labradors should have? Quality ingredients – whether it is purchased or homemade food, it is necessary that it contains high-quality ingredients. Ingredients with a high level of proteins – energic dogs need proteins as a source of power. Medium level of fats – The best diet should not contain a high level of fats. Ideal fat to protein level is 1/2. Ideal calorie level – depending on your Labs age, weight, gender and lifestyle, you need to provide various amounts of calories during the day. Ok, as I say on the beginning there are various types of diets that are most appropriate for puppy and adult Labs. Now let’s see which one is the best food for adult Labrador. The best food for adult Labrador is a dehydrated diet. Why? This type of diet provides most benefits to this breed. What do other sources say about best Labrador food? If you search the internet you will see dry foods that are recommended for Labrador Retrievers. I am strongly against a dry diet and I would not recommend you to listen to these sources. The composition of dry products is identical to the dehydrated. However dehydrated diet is healthier by far! Why is dehydrated diet better than dry? Dehydrated products contain ingredients that are freeze-dried or dried on very small temperature. …and does not require using of preservatives that are also carcinogenic. On the other hand, dry products contain ingredients that are processed on 250 degrees and higher. The proteins and fibers become carcinogenic and very unhealthy for dogs. So is this the best food for adult Labrador? I don’ t think so. Don’t you agree? This is a very healthy and well-balanced diet. There are various dehydrated brands on the market. I analyze the most popular brands. Here are 10 best dog foods for Labradors. 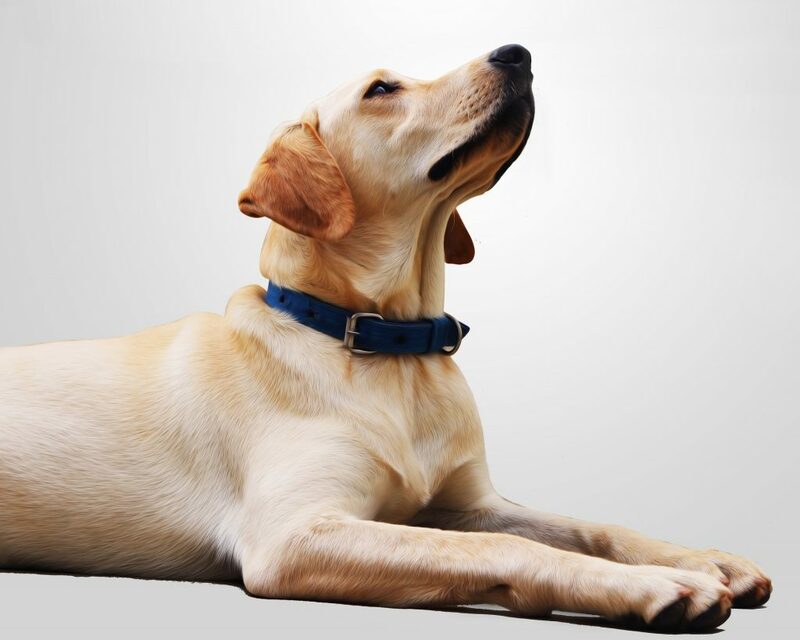 Download the list with full details about the test and feed your Labrador with the healthiest diet in order to preserve its health and extend its life. ….of all examined product I find that the best one is Stella & Chewy’s Freeze-Dried Raw meal mixer super blends beef. Why? All ingredients are natural, raw, minimal processed and meat is high quality. The protein to fat and fiber ratio is almost ideal which makes this food one of the most appropriate for Labs diet. The dog food advisor provides this brand 5 star as well as a great description and I totally agree. Ok, now let’s see which one is the best diet for Labrador puppy. The best dog food for a Labrador puppy is bi biologically appropriate raw food (BARF). Why? It is the specially modified raw diet that has meat, bones and natural fruit as well as vegetables. 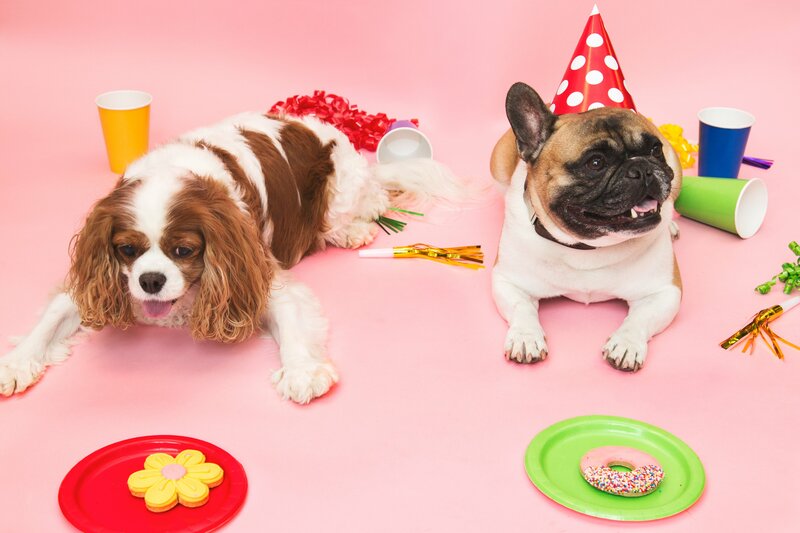 This is the well-balanced diet for puppies. …dangerous wheat and grain ingredients. 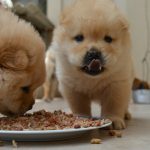 I have made a list of the worst dog foods that contain 34 bad ingredients which you should avoid so I recommend you to check the list. Ok, also you will have to chop fruit and vegetables and prepare them steamed in order to ensure good absorption of nutrients. Yes, there is. In the pet shop, you can find specially BARF recipes products and I highly suggest that you choose them as the best food for a Labrador puppy. In just a few seconds you will see which diet should you avoid. Many „experts“ suggest Kibble dry diet as the best but in fact, it is a lie! Dry foods are bad for Labrador Retrievers and these products will make your pet sick. The problem is 41% which is in many cases impropriate ingredients for dogs or less quality ingredients. These foods contain the high level of vegetables. These means that proteins are mostly plant-based and low quality. As I mention the ingredients processed with very bad technique. Dental problems – 20% fibers contain a lot of sugar. Pancreatitis and diabetes – contains peas, corns, wheat. Cancers – it is necessary to thermally processed foods at high temperatures (250 degrees and higher) which generate amines in proteins and acrylamides in carbs which are carcinogenic compounds. Allergic reactions – in many cases it contains corn, soy, and wheat. I see how dogs suffer because of bad products and I beg you do not try to save few bucks and buy this low quality and very unhealthy diet for dogs which lover your pet life. 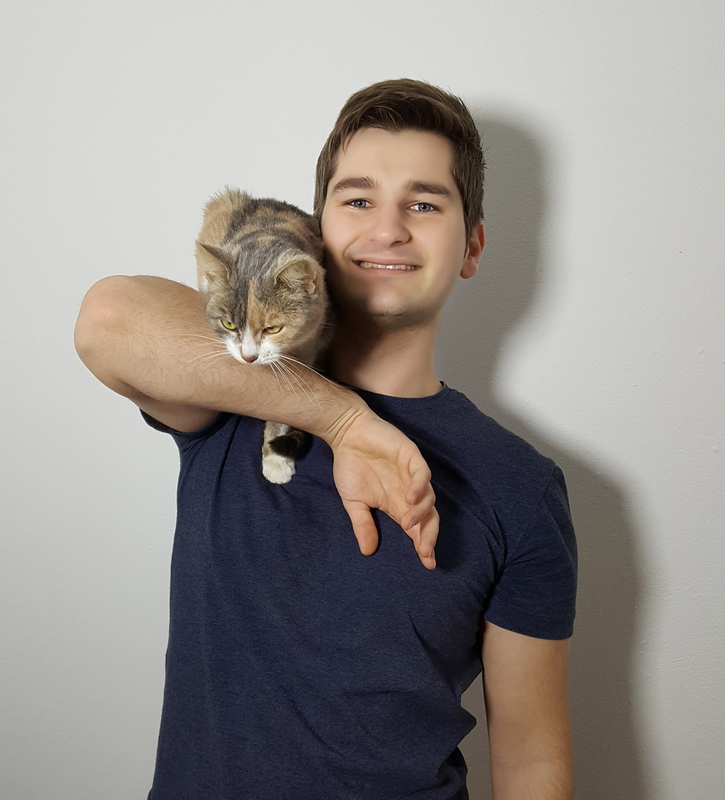 Your pet will have health problems and you pay vet bills and save nothing. 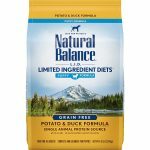 These foods are a disaster and if you really want to provide your Labrador longer, healthier and happier life do not buy them. 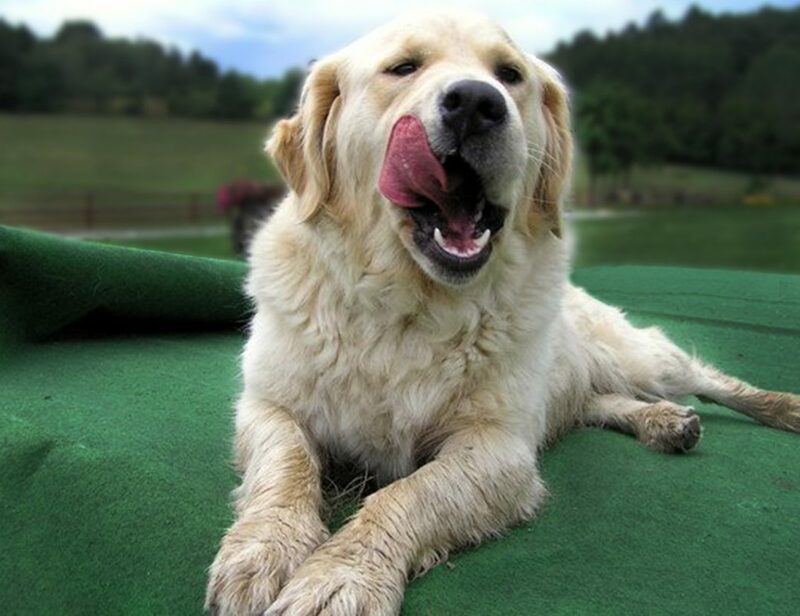 I recommend you to buy dehydrated food as the best food for Labradors. 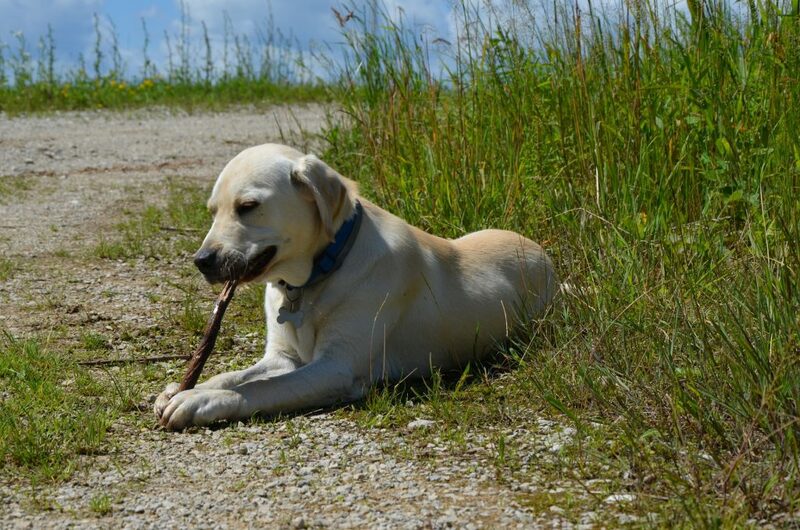 Labs are in the generally very healthy breed and there are not many health risks. However, this is a big breed that loves to eat a lot. So I would like to point some health risks for Labs because of these two facts. So in order to avoid these Labrador health problems make sure that you feed your Lab carefully with healthy diet and also check the calorie level that you provide to your canine friend. 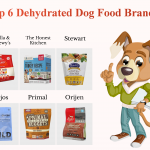 I suggest you choose dehydrated products because they are the best for Labs health. I am a dog food judge and after examining the various types of food I conclude that the most appropriate for Labradors are dehydrated products. …for a Labrador breed and I conclude that the best dog food for Labradors is Stella & Chewy’s Freeze-Dried Raw superblends product with beef as the main ingredient. If you really want to preserve your Lab health and extend its life you will check it.